It's A Cinch Horsemanship, LLC is a Children and Teen's Riding Program for ages 7 and up. 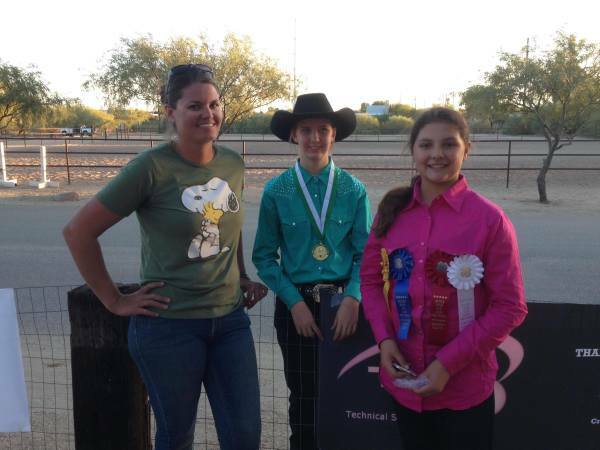 We offer English and Western riding lessons, show opportunities, coaching, and an in-house 4-H club. Our goal is not only to teach kids riding safety and horsemanship skills, but also how to be good sportsmen and great friends. Our lessons center around teaching progressive riding skills while also teaching our riders to be respectful and courteous to their horses (a skill which often comes in handy in others aspects of life!). Located in beautiful Sahuarita, AZ we offer year round riding (though admittedly part of the year is hot!). It's A Cinch Horsemanship, LLC is owned and opperated by Kimberly Hein. Kimberly is a CHA certified riding instructor with nearly 20 years of riding experience and also a 4-H alum. 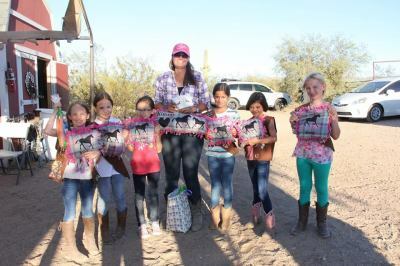 She is very thankful to be able to embrace her passion for both horses and youth by teaching the next generation of riders. She has high hopes that her students will go on to be wildly sucsessful and that they will remember her in her old age!